We'd love to hear from you - please get in touch for comments, requests, advertising partnerships or job inquiries. Muslim Festival in india | Eid ul fitr. 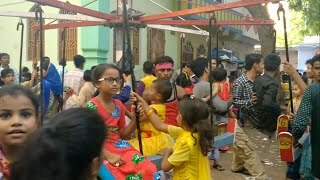 mau nath bhanjan Mela.